Management — Ocunexus Therapeutics, Inc.
Dr Levy has spent his career in ophthalmology and is a proven leader with a depth of experience in Drug and Device Development, Clinical Development and Medical Affairs. Dr. Levy has led 3 NDA's in Ophthalmic Pharmaceuticals, all approved and commercialized; Multiple PMA's and 510K’s for Cataract, Refractive and Vitreo-Retinal Surgical Devices, Intra Ocular Lenses and Contact Lenses in the US and Internationally including Europe and Asia. Dr. Levy was most recently Chief Medical Officer at Aerie Pharmaceuticals where he was a member of the Executive team that took the company public through a successful IPO. Prior to that he spent 15 years at Bausch & Lomb as Vice President R&D and then Chief Medical Officer for the Corporation. In these evolutionary roles he was responsible for Global Clinical and Product Development, Global Product Safety and Medical Affairs. Prior to joining Bausch & Lomb, Dr. Levy was Associate Professor in the Department of Ophthalmology at California Pacific Medical Center in San Francisco seeing patients in a clinical setting as part of a group faculty practice and carried out clinical research and teaching duties with ophthalmology residents and fellows. Prior to moving to Academic Ophthalmology Department he was in Clinical Practice in Toronto, took NEI courses in Epidemiology and Biostatistics in Vision Research and was a clinical investigator for numerous products in development and an advisor and consultant to the ophthalmic industry. Dr. Levy currently holds an appointment as Clinical Professor in the Department of Ophthalmology at the University of Rochester’s School of Medicine. He is a healthcare advisor to Spindletop Capital and serves on the boards of 3 companies developing products in Ophthalmology. He received a Doctor of Optometry degree from the University of California at Berkeley and did his post-graduate work in Comparative Anatomy and Physiology of the Eye at the University of Waterloo in Canada, where he received a Master of Science degree. Mr. Pool joined OcuNexus Therapeutics as Chief Financial Officer in July 2008. He has over 30 years investment banking and venture capital experience including privatization transactions, leasing, securitizations, venture capital raising and initial public offerings. Mr. Pool has raised over $100M for early stage Biotech companies. Mr. Pool's responsibilities include all financial and accounting functions as well as driving OcuNexus's fund raising process and business development activities. Prior to OcuNexus, Mr. Pool was Protemix Corporation's Chief Operating and Financial Officer for 5 years. Mr Pool previously worked as an Investment Banker in New Zealand and New York working on IPOs, mortgage and aircraft leasing securitizations and debt and equity capital raising. Mr. Pool holds a Bachelor of Commerce in accounting and business administration from the University of Canterbury and is a member of the Institute of Chartered Accountants of New Zealand. Professor Green holds the W&B Hadden Chair of Ophthalmology and Translational Vision Research at the University of Auckland, New Zealand. He is Deputy Head of Department of Ophthalmology and on the Research Committee of the New Zealand National Eye Centre. He has 40 years of research experience including 12 years in France, United States (Baylor College of Medicine) and England (as a Royal Society Research Fellow and Reader, University College London). He has published >165 research manuscripts (including one in Science and two in Nature) and has an H index = 43. He is regularly asked to speak internationally and has served on several grant review panels within New Zealand as well as for international grant funding bodies. Dr Green has supervised 60 postgraduate students to completion with several winning awards for entrepreneurship. Dr Green’s own work has won the International Robert Feulgen Prize (1992), an Arthritis New Zealand Distinguished Service Award (2012), the Dame Ida Mann Lecture for Royal Australian and New Zealand College of Ophthalmologists (2012) and the University of Auckland Vice-Chancellor's Commercialisation Medal (2014). Dr Green was a founding scientist and director for CoDa Therapeutics (NZ) Ltd and CoDaTherapeutics Inc. USA. His team is world leading on the role of gap junction channels in injury and disease, with new treatments for ocular disease that go beyond the treatment of clinical signs to target underlying causes. His discoveries on connexin hemichannel roles in vascular dropout and perpetuation of the inflammasome pathway impact upon the understanding of many acute and chronic disease conditions. Dr Green is an inventor on over thirty patent families. Associate Professor Phillips is a medical and preclinical research program advisor for OcuNexus. 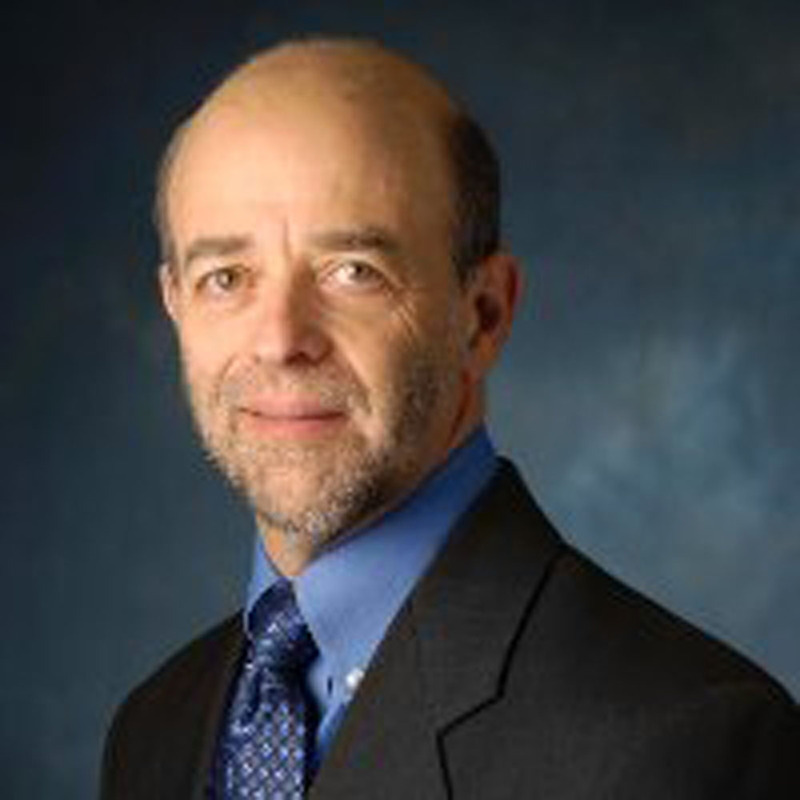 His previous biotechnology industry positions have been with CoDa Therapeutics Inc (Medical Director) and prior to that with Protemix Corporation (Senior Scientist and Physiology Preclinical Group Leader). He has experience in both clinical and basic science research. He did his medical degree though Otago University (NZ) and clinical training in a range of hospitals in New Zealand. His PhD was completed at the University of Auckland (NZ) and was in the field of surgery and metabolism. He is currently an Associate Professor at the University of Auckland (NZ), where he is also Director of the Applied Surgery and Metabolism Laboratory. He has been the recipient of multiple major research grants and held previous research Fellowships from the Royal Australasian College of Surgeons and the Health Research Council of New Zealand. Anthony has published >120 research manuscripts, has an H index of 29 and served on grant review panels within New Zealand. His clinical appointments have previously included to the Liver Transplant Service at Auckland City Hospital as well as a range of surgical registrar positions. Alexis is primarily responsible for overseeing the execution of all stages of the OcuNexus clinical study program in order to meet the company’s strategy for advancement of the clinical development of our novel technologies. With over 25 years of experience in the pharmaceutical, Contract Research Organizations (CRO) and biopharmaceutical industries, Alexis brings wide ranging skills in the field of Research and Development to the OcuNexus team. Having graduated in the UK with a First Class Honours Bachelor of Science degree in Applied Biology, Alexis worked initially as a biochemist in a specialized research laboratory at St Bartholomew’s Hospital, London, before moving to pharmaceutical industry. Her initial position was with Glaxo Pharmaceuticals UK Ltd., where she engaged as a Clinical Data Analyst involved in the data management processes of trial operations (Phase 2 – 4) from designing and programming case report forms through to data analysis and clinical study report writing. Subsequently, Alexis was appointed as a Clinical Research Associate at the newly merged Bristol-Myers Squibb (BMS, UK office) working across therapeutic areas and trials Phases 2-3. With increasing seniority, project management and resourcing responsibilities, she was appointed as Clinical Research Manager (CRM) UK, and remained with BMS for 9 years. A move from large pharma to smaller CRO’s (Matrix and GLCC) enabled exposure to studies in new therapeutic areas, Phase 1 first-in-man, pediatric and medical device trials, as well as working on international cardiology studies and collaborative cancer research programs. With a move from the UK to New Zealand in 2003 and before joining OcuNexus, Alexis was engaged as CRM within two biopharmaceutical companies, namely Protemix Corporation, a company focused on new compounds for the treatment of diabetes, and CoDa Therapeutics, Inc., a company focused on the development and commercialization of therapeutics for wound care and tissue repair.